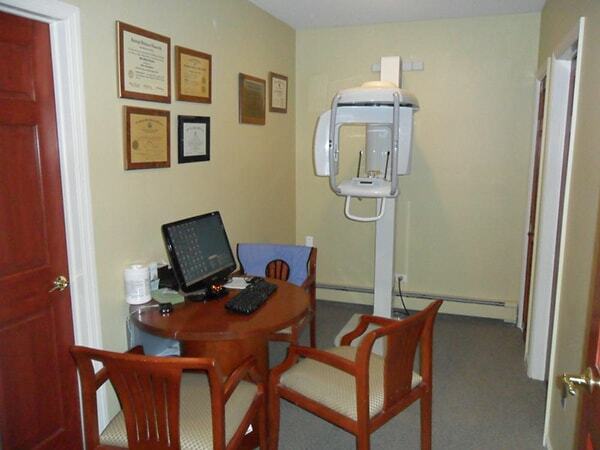 Take a virtual tour of our dental office in Totowa, NJ. 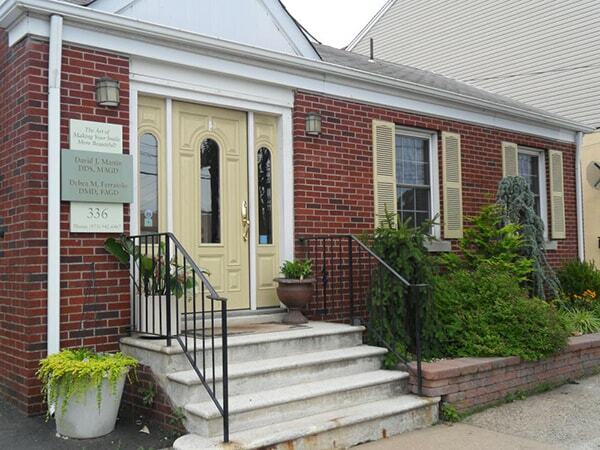 We welcome guests in North Jersey to experience our dental care! 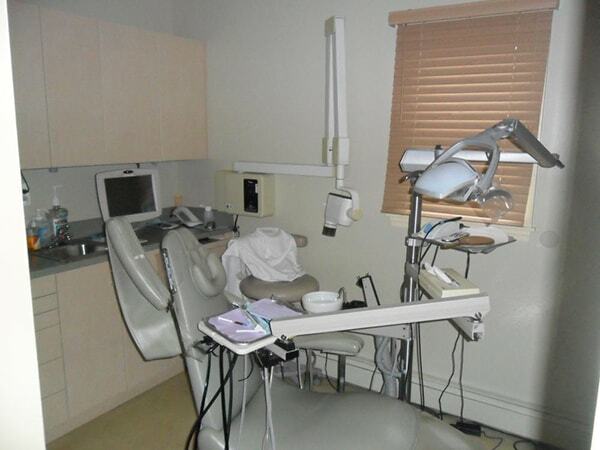 Dr. David Martin and Dr. Debra Ferraiolo welcome patients and treat them with advanced dental equipment to make time in the dental chair as comfortable as possible. 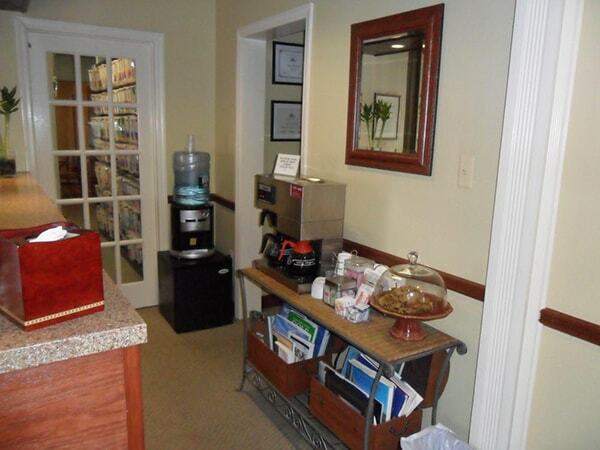 We also have some creature comforts to enhance your visits to the dentist in Totowa, NJ. Excellent dentist and practice. I have been with them for at least 30 years. Highly recommend. Drs. 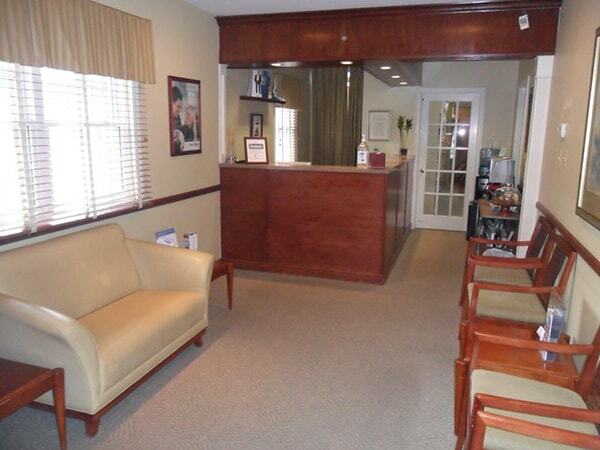 Martin and Ferraiolo provide the kind of dental care you deserve, featuring the latest in technology and comforts.